The rich, famous and those who love photographing the rich and famous are quickly flocking to 150 Charles Street, creating a modern-day celeb hideout in the heart of the Village. 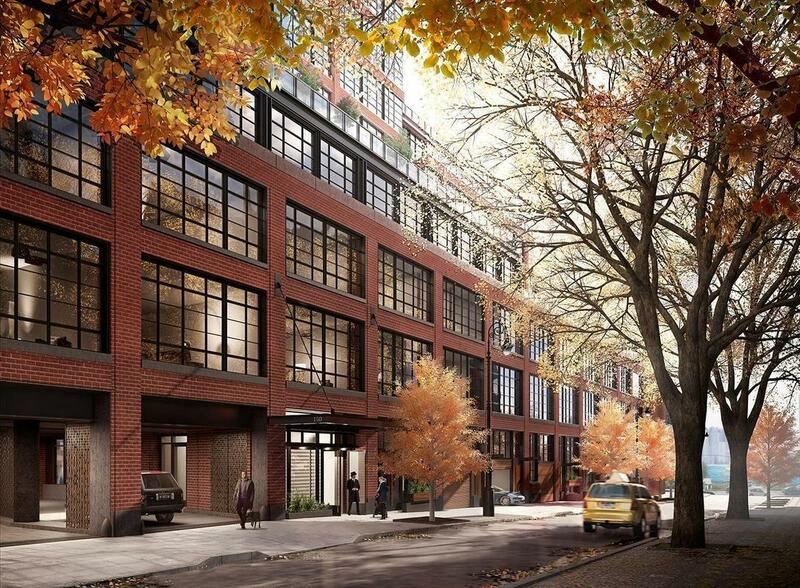 According to city records just released, famed fashion photographer Steven Klein has just purchased an eight-room condo for $12.5 million (the home was originally listed for $14 million). 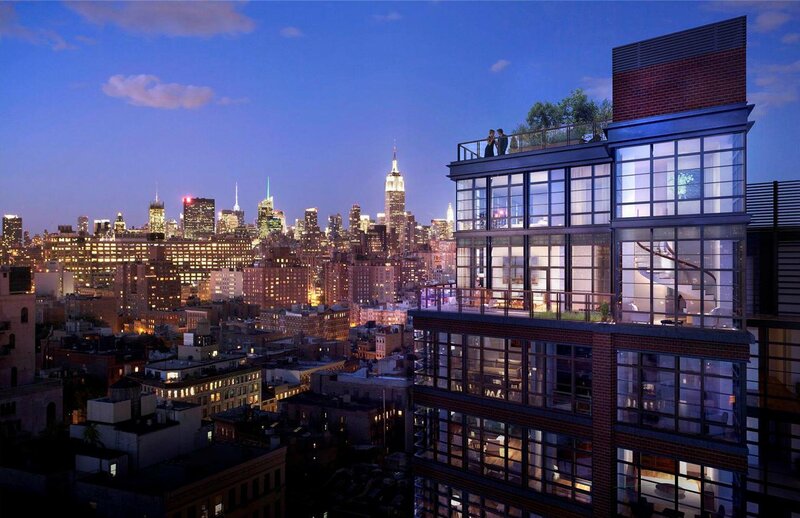 Klein joins other high-profile names including supermodel Irina Shayk who scooped up an apartment at the same address for $6 million just last month, and rocker Jon Bon Jovi, who paid $12.88 million for a 10-room spread in September. Fun side fact: In addition to shooting ads for the likes of Dolce & Gabbana, Louis Vuitton and Balenciaga, as well as editorials for Vogue and W magazines, Klein has also photographed new neighbor Bon Jovi! Klein’s new three-bedroom, 3.5-bathroom home is one of 91 individually designed residences that sold out while the building was under construction back in 2013. 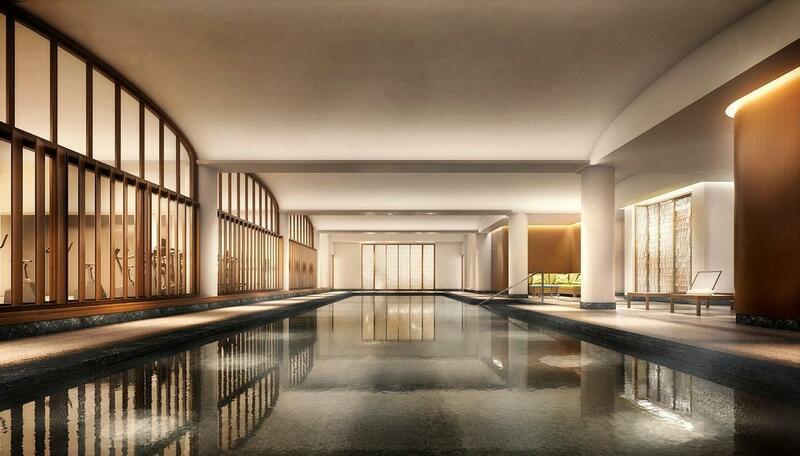 Amenities in the luxury residence include 40,000 square feet of private outdoor space, a covered driveway with full-service garage, a professional spa with a 75-foot lap pool, and a 3,000-square-foot fitness center complete with yoga studio, plunge pool, dry sauna, and a juice bar.